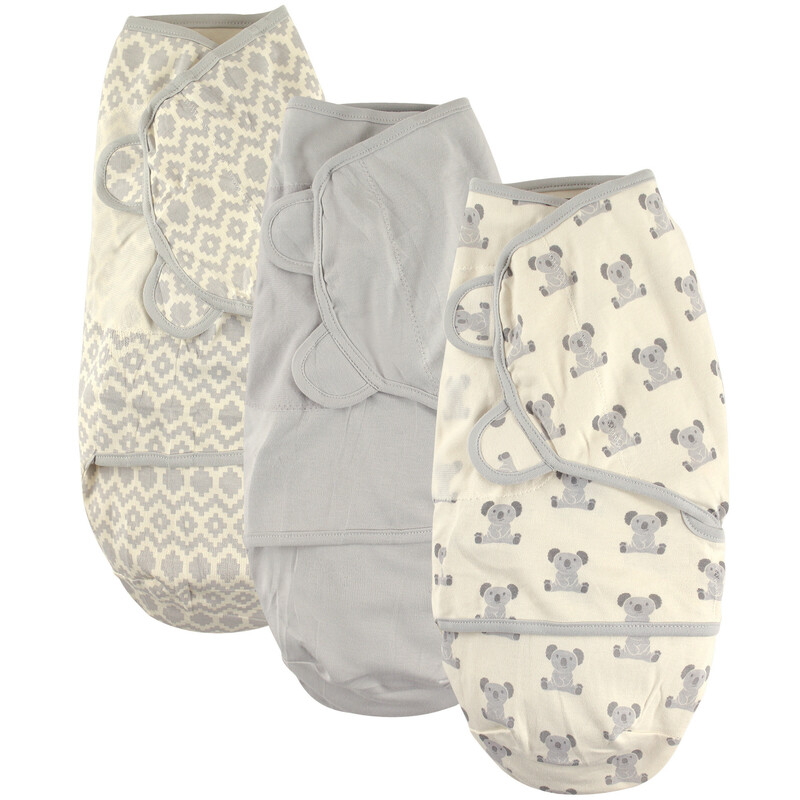 Hudson Baby 3 Pack Swaddle Wraps are the perfect affordable option to keeping your baby warm and snug at night. 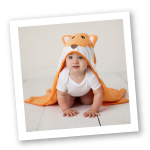 These swaddles feature hook and loop closures for arms to be swaddled snug to body so baby feels safe and secure at night. Unique lower arm flap will secure baby's arms so they break free less often. Swaddle wrap provides a safe sleep environment while hips remain loose to avoid hip displaysia. Never use swaddle when baby can roll over.